The Piranha HP100 Gaming headset will fire up for the volume on your systems, with the massive 53mm drivers with a frequency response at 20hz – 20KHz. Sure to give you the extra edge on the enemy team with detailed audio. 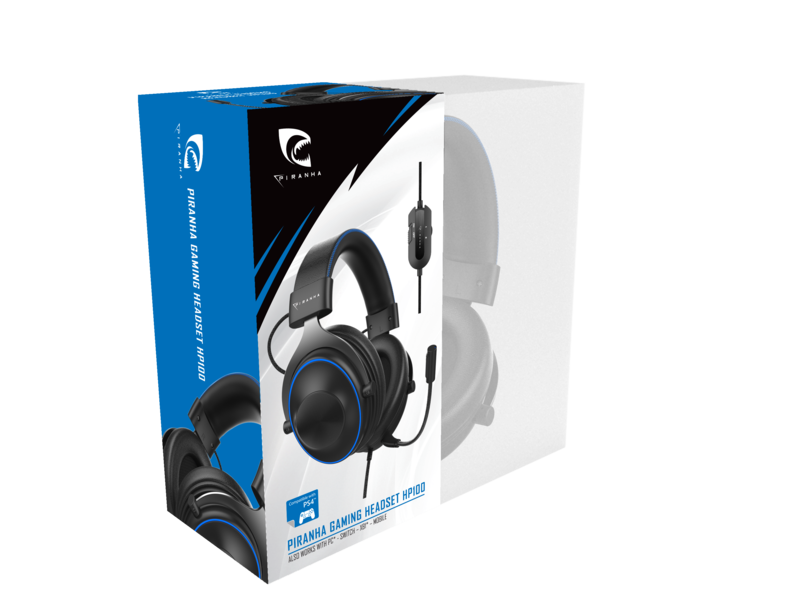 The fine materials used around the entire headset provides great comfort for the longest gaming sessions.